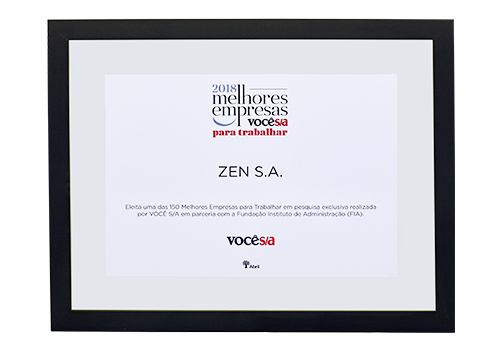 ZEN was elected one of the 150 best companies to work in Brazil. 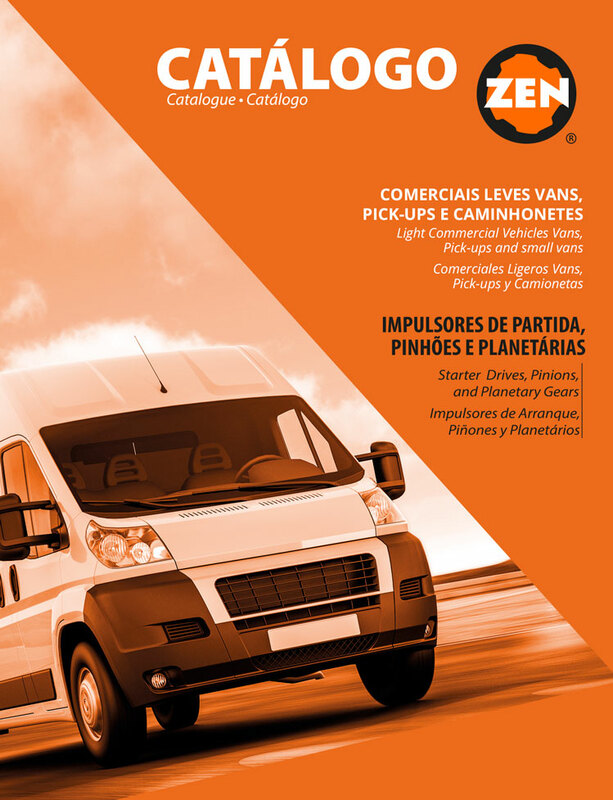 The company is among the best performers in the 2016 Ranking of Você S / A magazine. The company ranked second among all the winners in the steel industry, ahead of large and expressive corporations, reinforcing the solidity of its actions in people management.